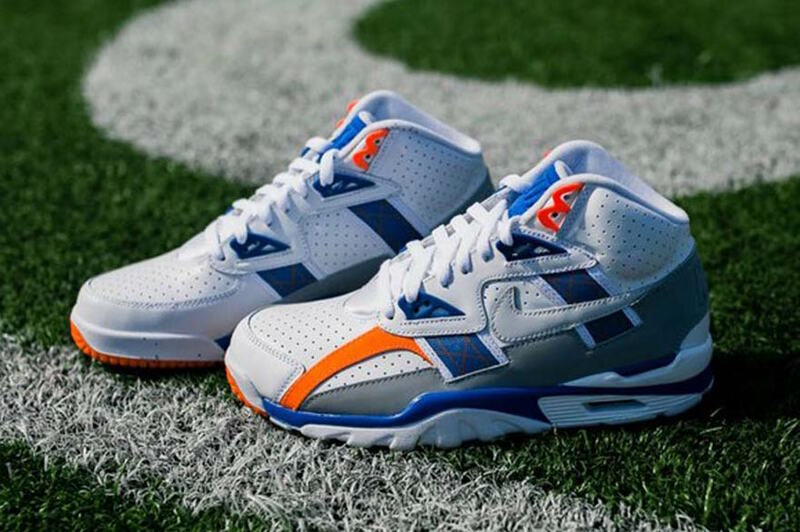 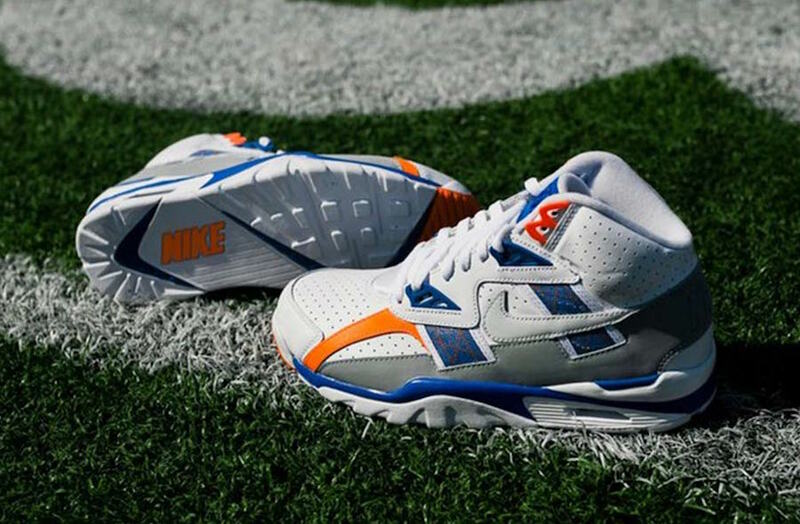 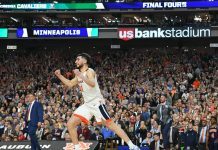 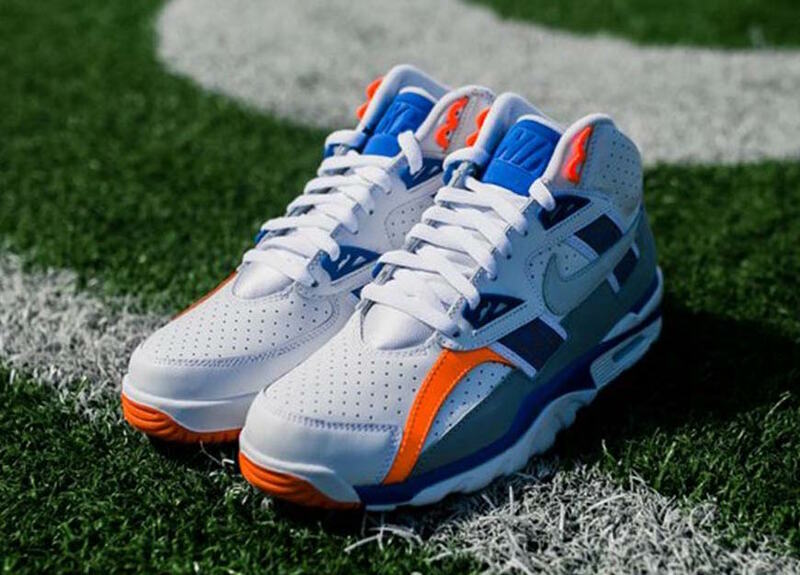 Nike Sportswear releases a “Reverse Auburn” color way for the Air Trainer SC high in homage to Bo Jackson’s alma mater, Auburn University. 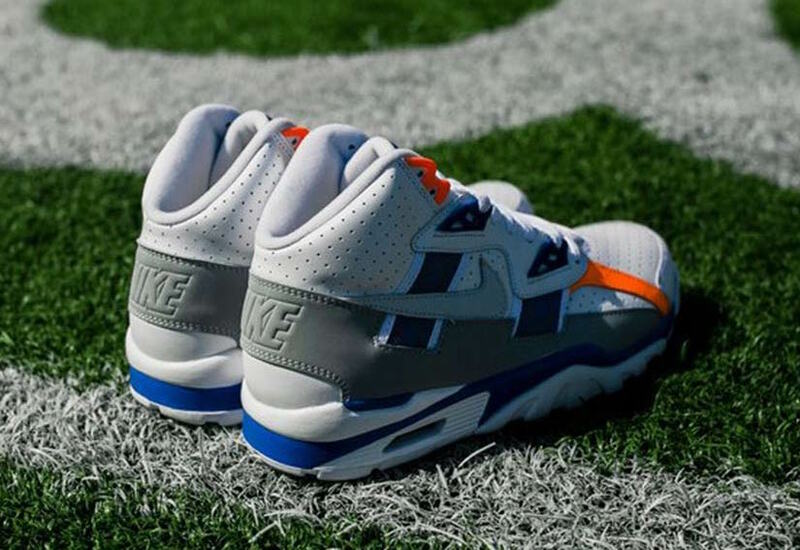 This Nike Air Trainer SC High features a perforated White leather upper with a grey suede panel that wraps the back and sides of the shoe, Orange and Blue accents and a medium Grey Swoosh on the sides. 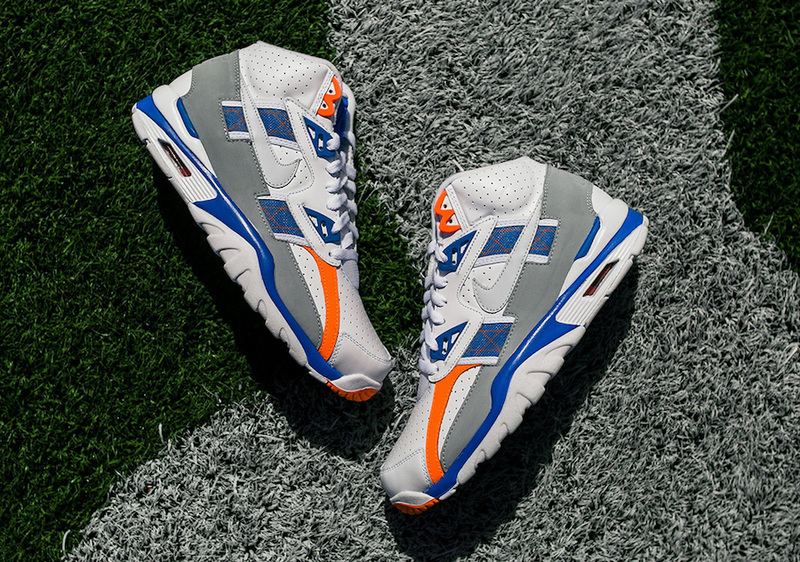 The Nike Air Trainer SC High Reverse Auburn is now available at select shops like Rock City Kicks with the retail price tag of $130 USD.